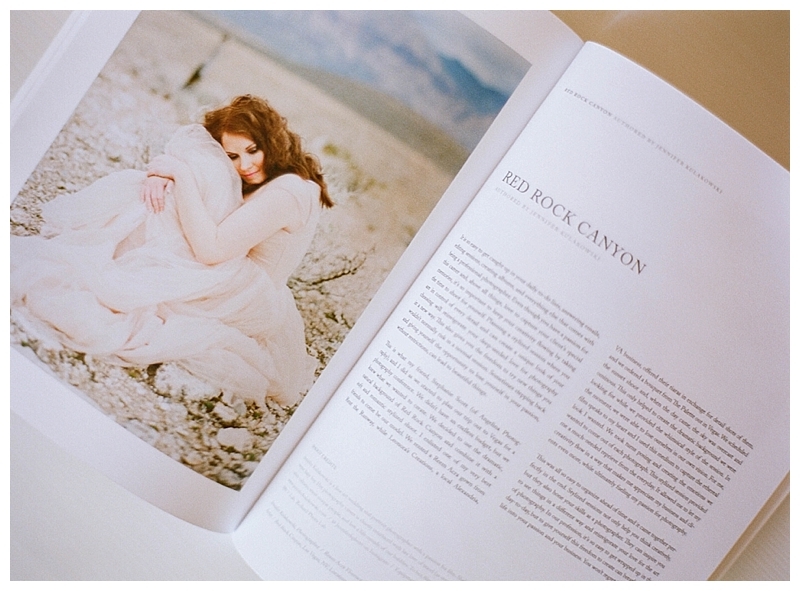 I’m so overjoyed to have my stylized Red Rock Canyon session featured in the latest volume of Belle Lumière Magazine. 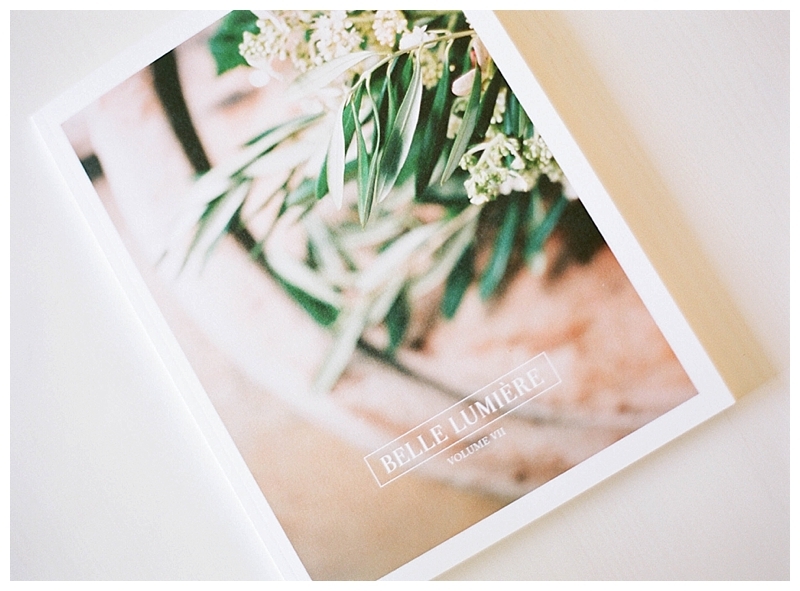 Belle Lumière, meaning “beautiful light” in French, is a quarterly print publication and journal featuring film photography. 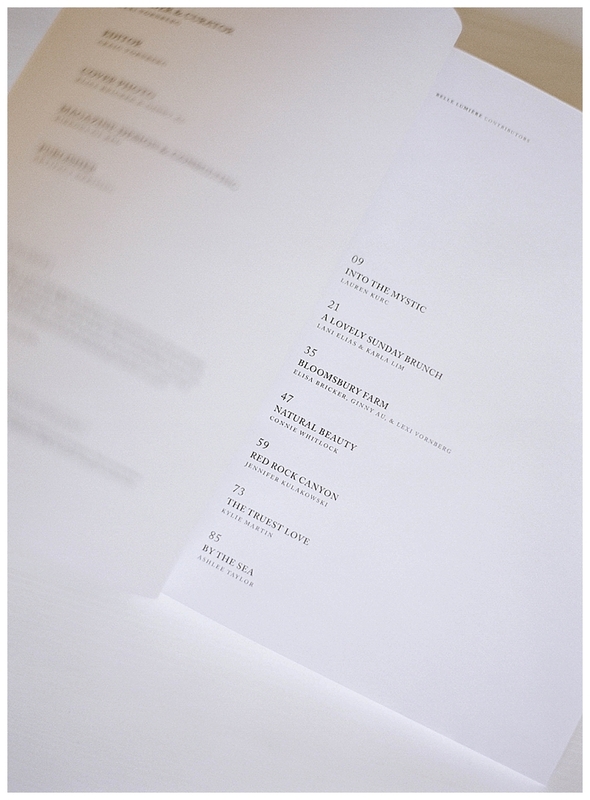 To be included alongside so many inspiring film photographers is an absolute honor and I’m so thankful for this opportunity. My work is accompanied by my own words describing the thought and meaning behind this stylized desert session. I also explain why it’s so important to make the time to shoot for yourself because sometimes stepping back and giving yourself the opportunity to lose yourself in your passion, without restriction, can lead to beautiful things. If you’re interested in seeing more and want to order your own copy, please visit the link here.